Nuby Natural Touch Electric Bottle and Food Warmer (Black) with hassle free? One-Touch� operation - easy as 1-2-3! Add water? load the warmer and touch to start! Ensures that your baby's food is always at the perfect temperature whether warmed from frozen? refrigerated or room temperature. 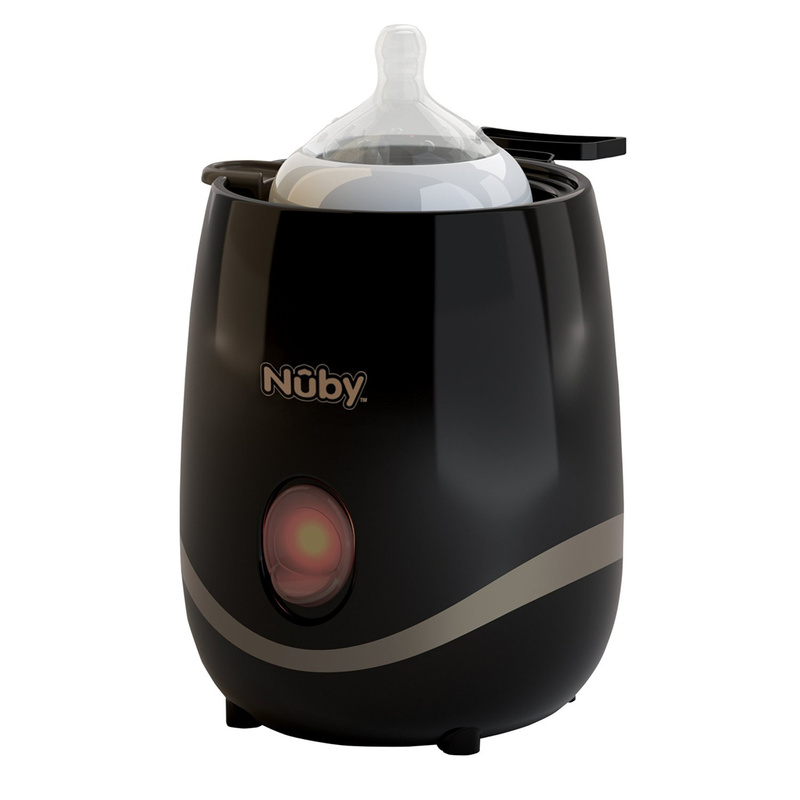 Nuby comes to you from the USA and is one of the World�s Leading Brands in infant feeding? teething and drinking products. Recently launched in the UK Nuby has won numerous prestigious awards including Mother&Baby? Practical Parenting and Prima Baby for Newborn Feeding? Drinking? Teething & Toys which are all independently tried and tested and voted for by parents themselves. Hassle free? One-Touch? operation - easy as 1-2-3! Add water? load the warmer and touch to start! Warms breast milk? formula and baby food evenly and safely.